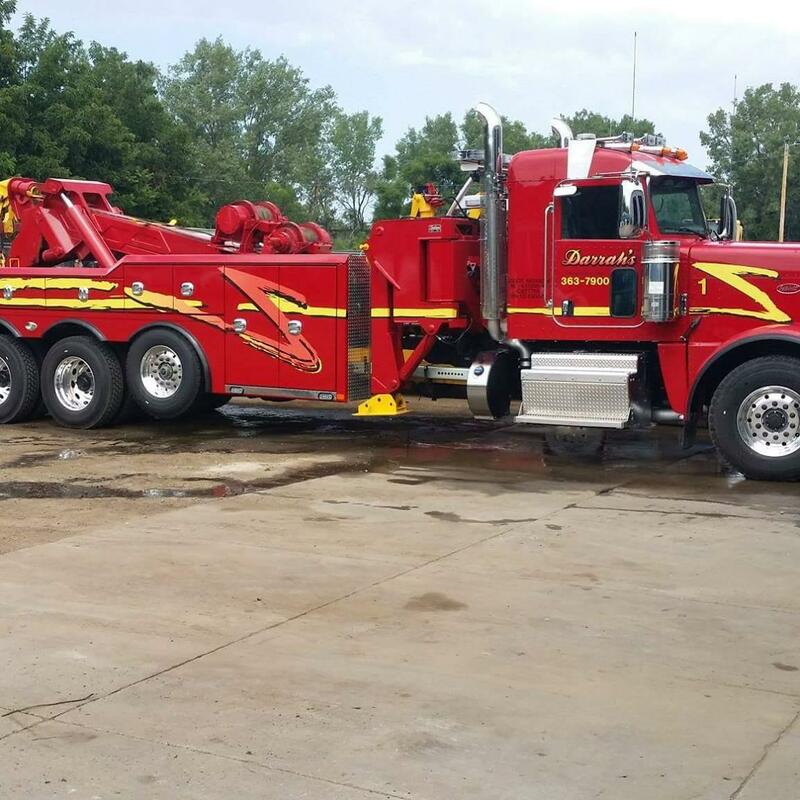 We know you don’t want to be stuck on the side of the road at all hours of the night, that’s why we offer 24 hour towing services! Call us at (319) 363-7900 anytime, day or night, we’re ready to help you. 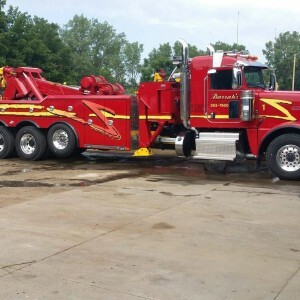 Since 1981, we’ve continued offering great 24 hour towing services all over Eastern Iowa. 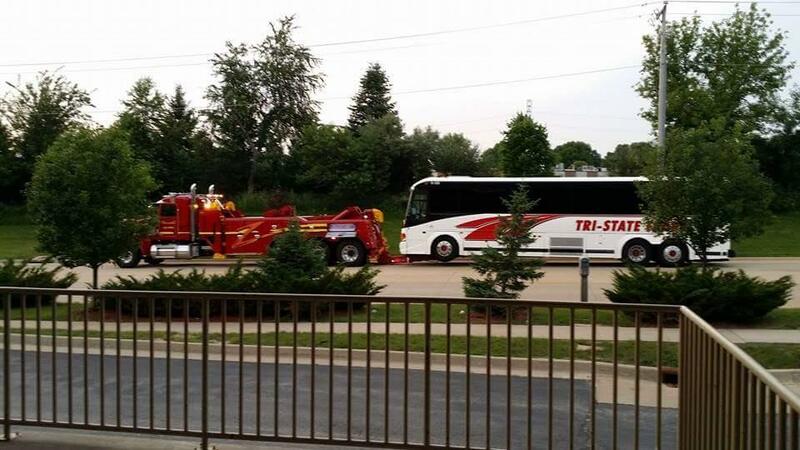 After all we are the largest towing service in Iowa! 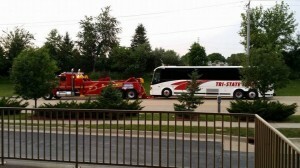 We love helping our neighbors get out of a bad situation quickly, that’s why we regularly tow passenger vehicles. Give us a call and we’ll help you get your car out of harm’s way and get you where you need to go! Being unable to work because your commercial vehicle is broken down costs you time and money. Of all people, we know that! We’re ready to get you going and back on track at a moment’s notice. We have large enough equipment to handle all of your semi tractor trailer problems. We provide everything you need for breakdowns or semi accidents including handling and securely storing your cargo.